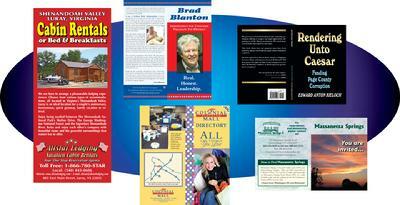 Many sizes, shapes, and a wide array of cover and text stocks; several binding types. As few as four pages, as many as 500. Add as much full color as your budget allows.